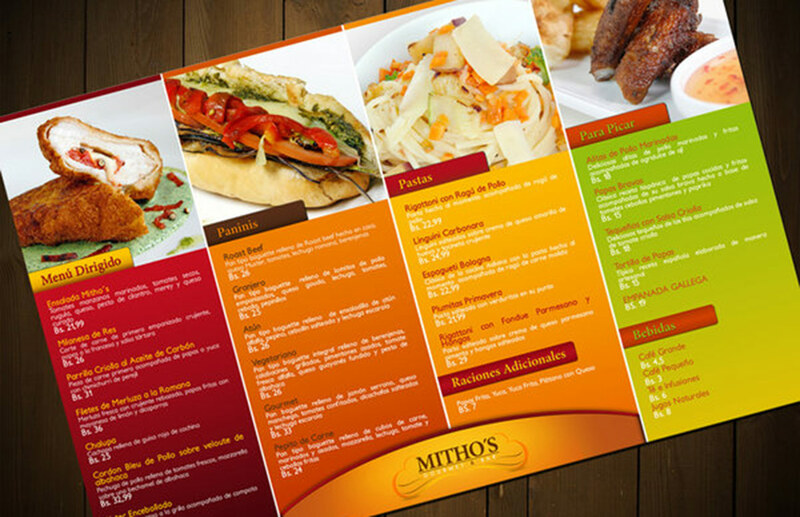 Welcome in Menu Design Service. 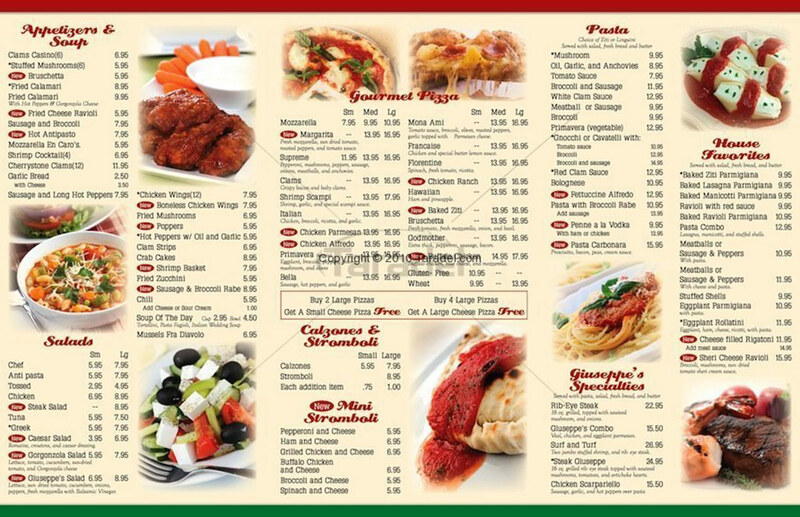 Menu Designs Every restaurant is unique and therefore your menu should be unique as well. 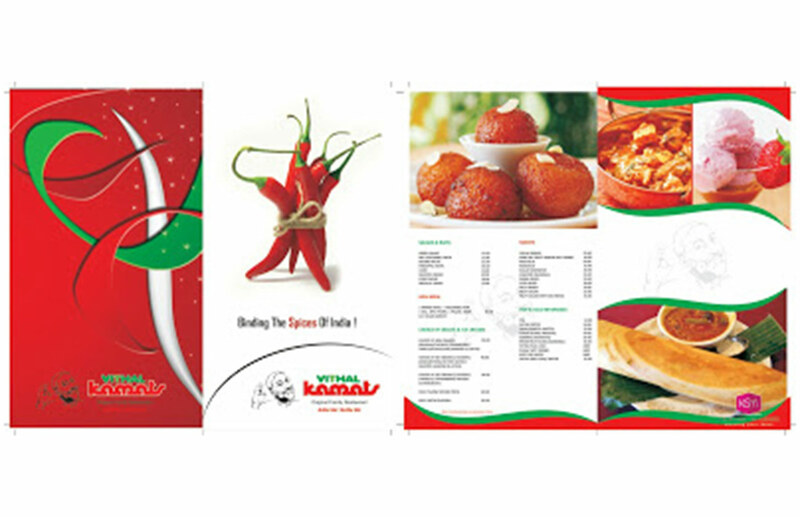 Our extensive experience in restaurant menu engineering ensure that the latest menu design techniques and concepts will produce the greatest return results. In addition to the design, we can also help you with item placement, food photography, and make overall marketing suggestions for your restaurant. 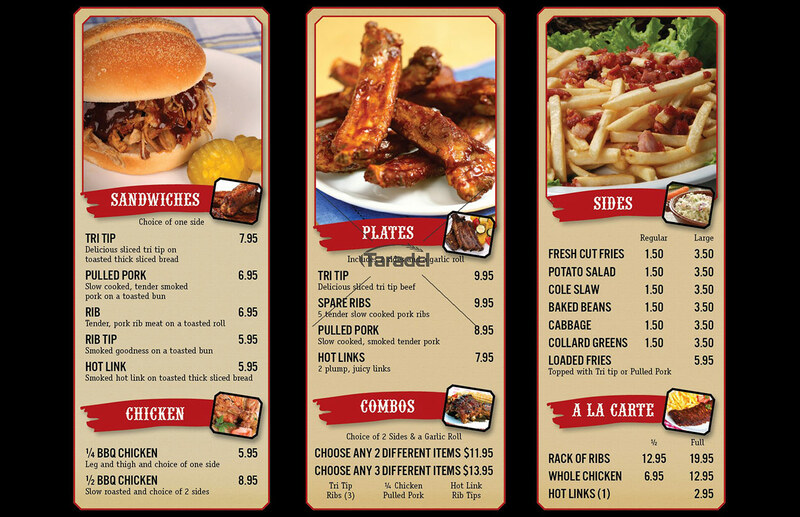 has a team of experienced professionals who will create a perfect menu card design for you. Restaurant Chains Menu Design, Hotels & Resorts Menu Design, Casinos Menu Design, Crusie Lines Menu Design, Wine & Spirits Menu Design, Country Clubs Menu Design etc.